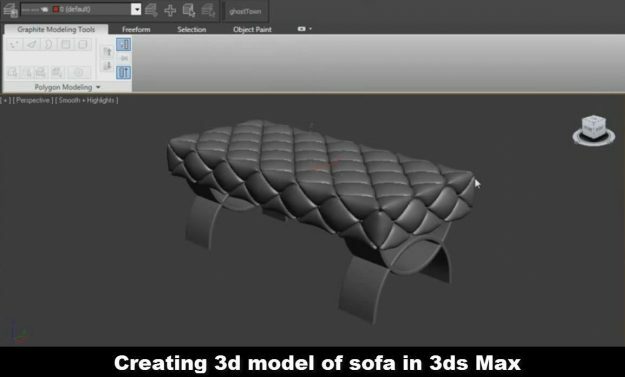 Learn to Create a 3D Sofa Model in 3Ds Max. This Video Tutorial Teaches Modeling Interior Design Furniture in 3Ds Max with Realistic Sofa Creases & Folds. 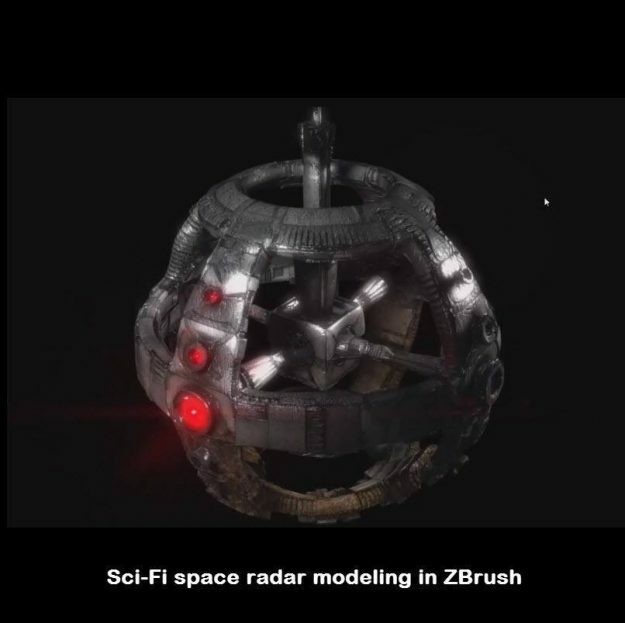 Sci-Fi Space Radar Creation in ZBrush Video Tutorial – Creating 3D Sci-Fi Game Asset using Zmodeler in ZBrush – How to Use Displacement Map & Export Assets.. This tutorial is for beginners and intermediates. 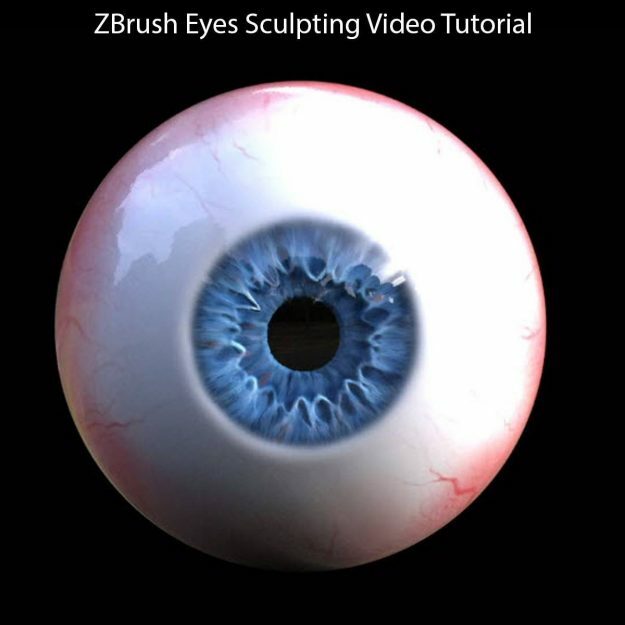 In this tutorial, you will learn sculpting and rendering realistic human eyes from scratch using ZBrush and Keyshot. 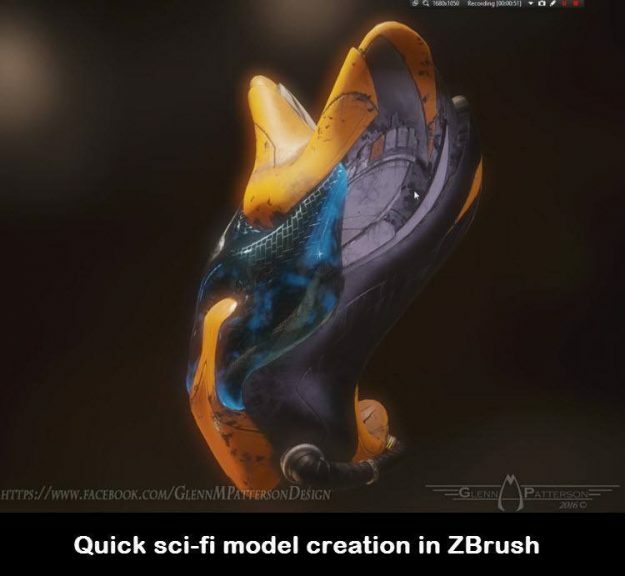 In this video tutorial you will learn how to make complex game assets in ZBrush quickly. This game asset creation tutorial covers use of displacement map in ZBrush. 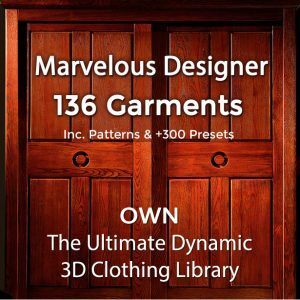 It also covers how to export game assets and how to texture it in Substance Painter. 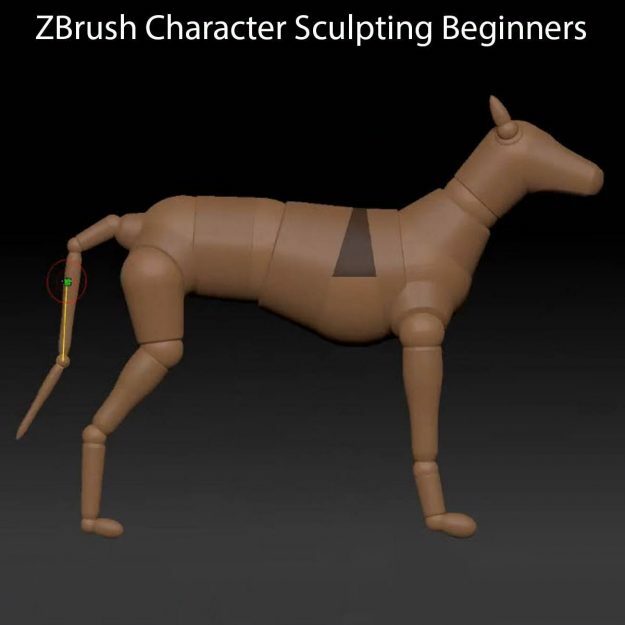 In this ZBrush tutorial you will learn to how to sculpt and build a solid 3D character model in ZBrush from scratch to final high resolution 3D Model. 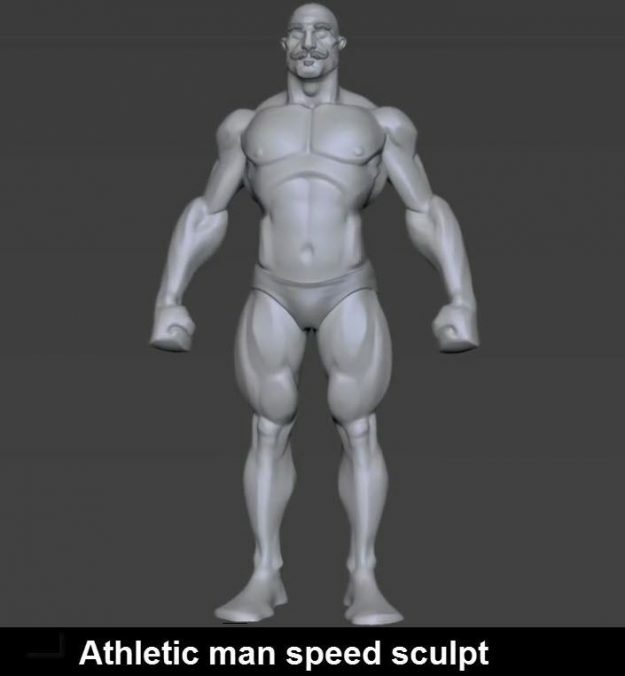 In this speed sculpt video tutorial you’ll learn how to sculpt muscles for athletic man. 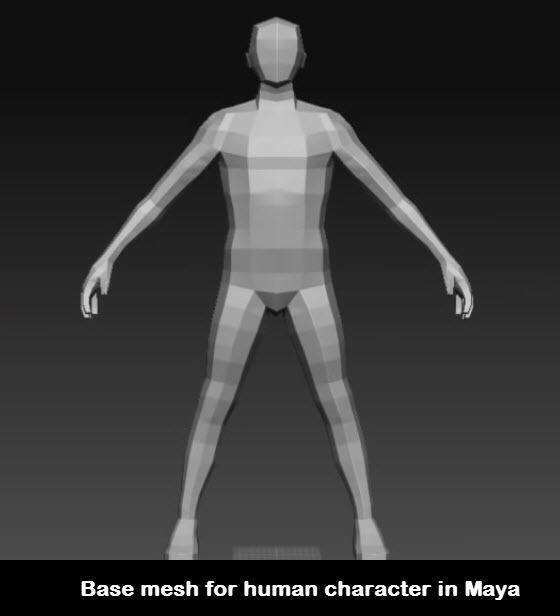 This video tutorial covers how to create athletic man from basic sphere primitive. 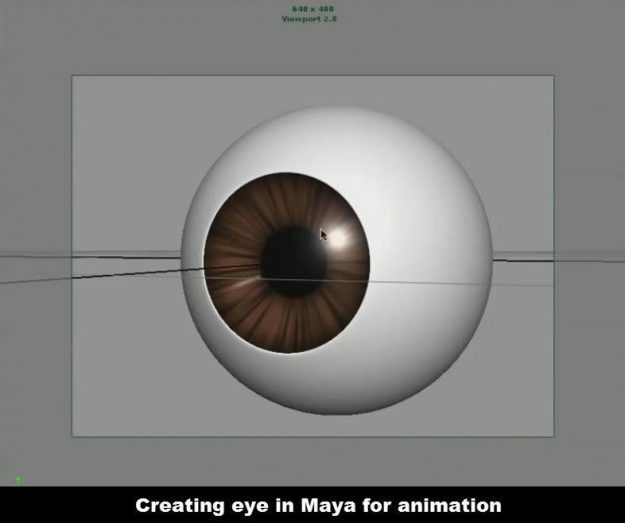 This is speed sculpting tutorial and it is for intermediates. 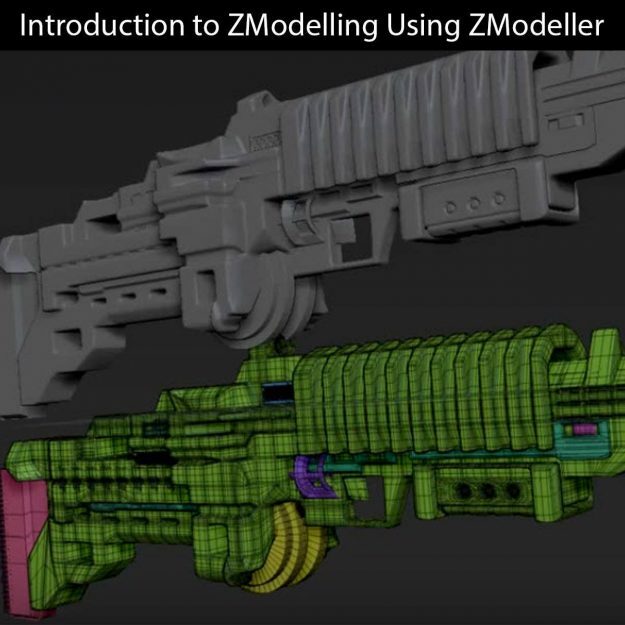 In this ZBrush 4r7 ZModeling for Beginners video tutorial you’ll learn to use ZModeler brush tool in ZBrush and the functions associated with ZModelling and the polygonal modeling functions. 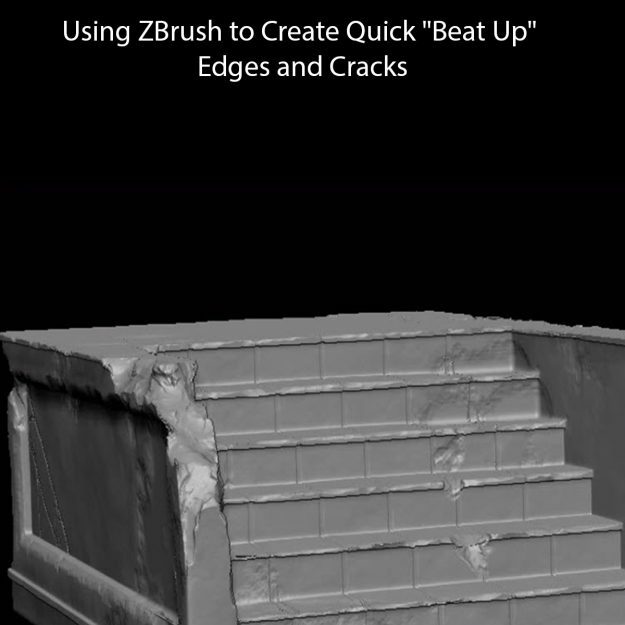 In this ZBrush Tutorial, Cordel will show you how to sculpt damage and cracks onto a stone or concrete surface by using an easy technique in ZBrush. 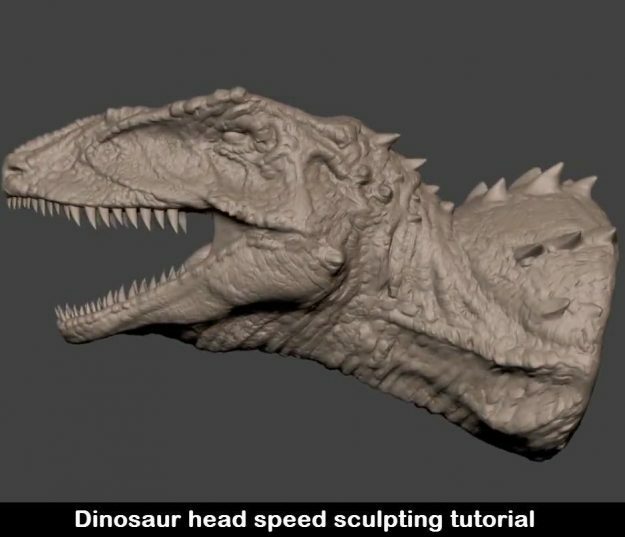 In this speed sculpting video tutorial you will see how to sculpt a dinosaur head from a sphere. This video will be useful as a reference for your sculpting work. You will get basic idea for sculpting dinosaur heads. 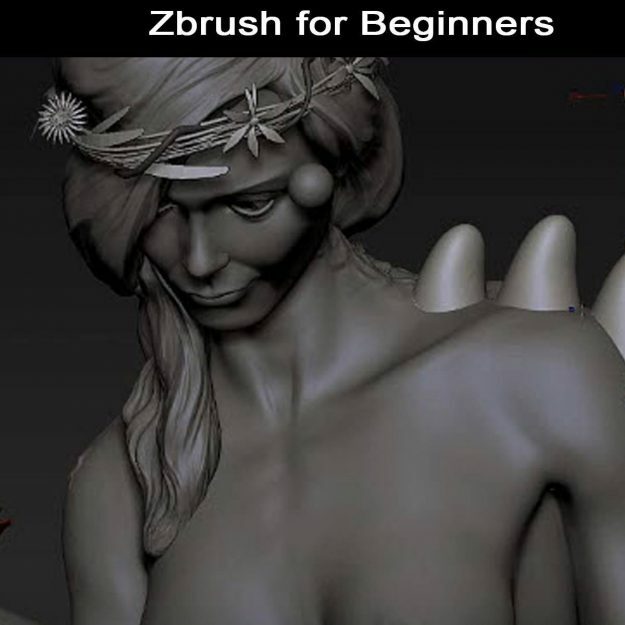 In this tutorial, Henning Sanden is giving an introduction to ZBrush for beginners. 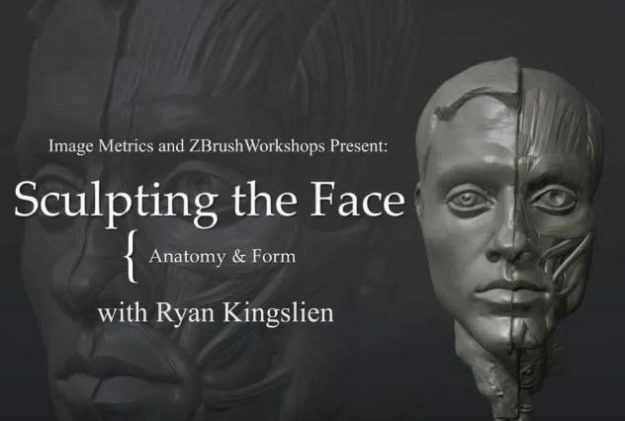 Topics Include getting started with sculpting, UI, brushes, Dynamesh, subtools and basic sculpting theory and workflow. 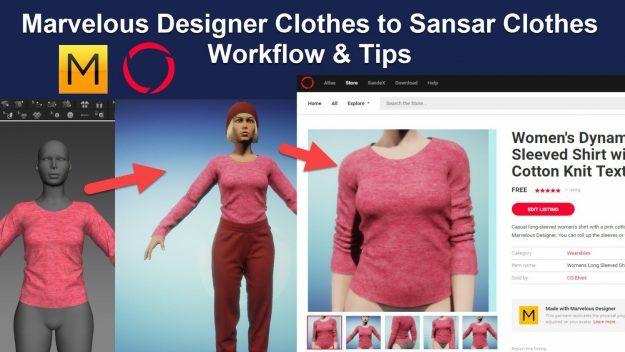 In this video tutorial you will learn how to give bio-tech look to game character. 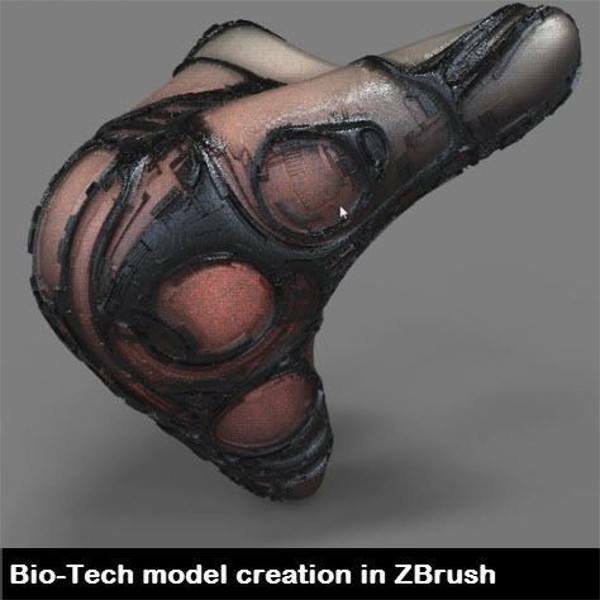 This tutorial shows process of creating bio-tech model for game in ZBrush. This tutorial also covers use of KeyShot for final scene rendering. 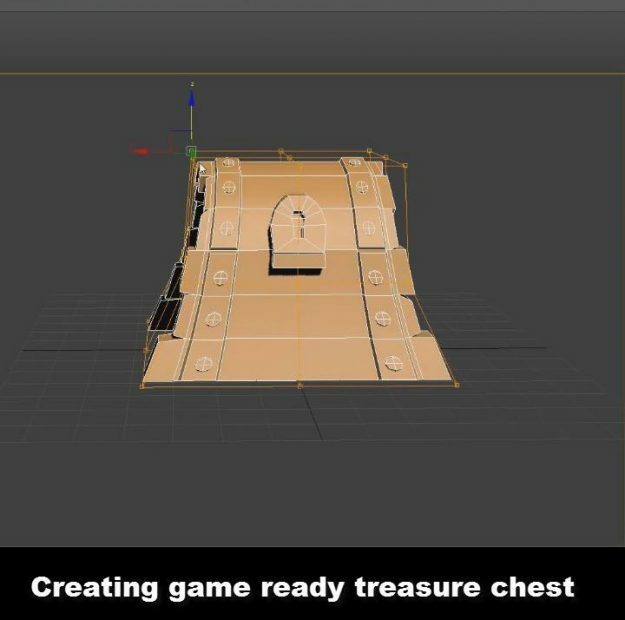 Maya Low Poly Game Asset Creation Workflow video tutorial – Learn How to Create Low Poly Assets in Maya and the Entire Process from Concept Art to Final Texturing. 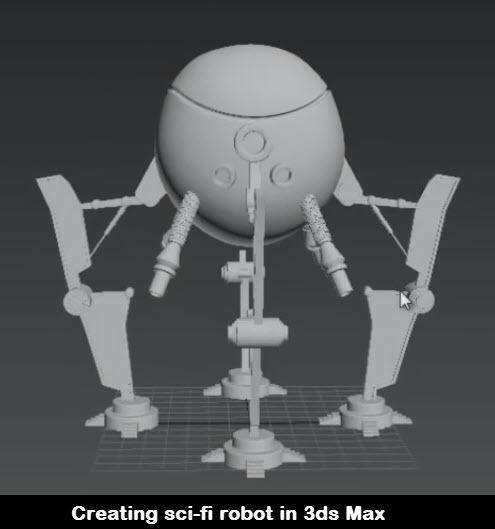 In this robot model creation video tutorial you will learn how to make simple robot model. This tutorial covers hard surface modeling technique in 3ds Max. 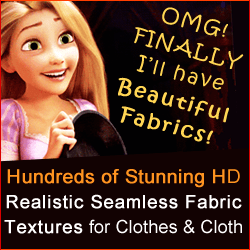 In this ZBrush tutorial we’ll learn how to create realistic cloth folds in ZBrush. 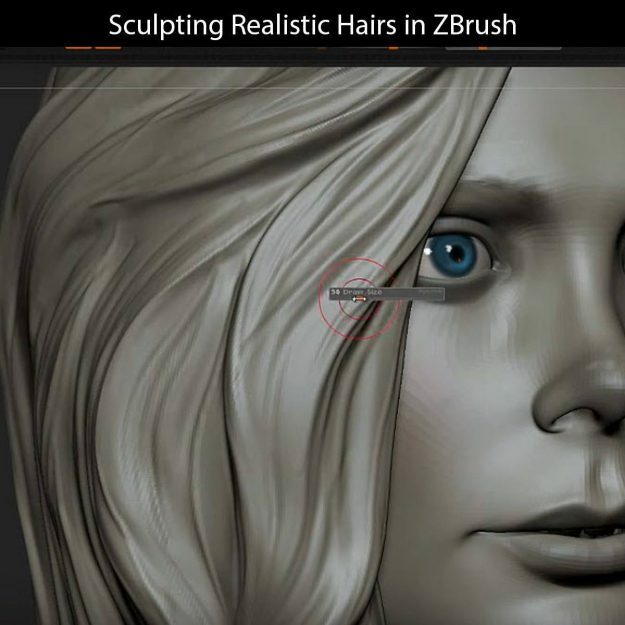 In this ZBrush hair Sculpting Video tutorial, you learn to sculpt realistic hairs in ZBrush and to Improve your workflow when sculpting hair – from blocking shapes using clay buildup brush to a details pass using the Standard Brush. 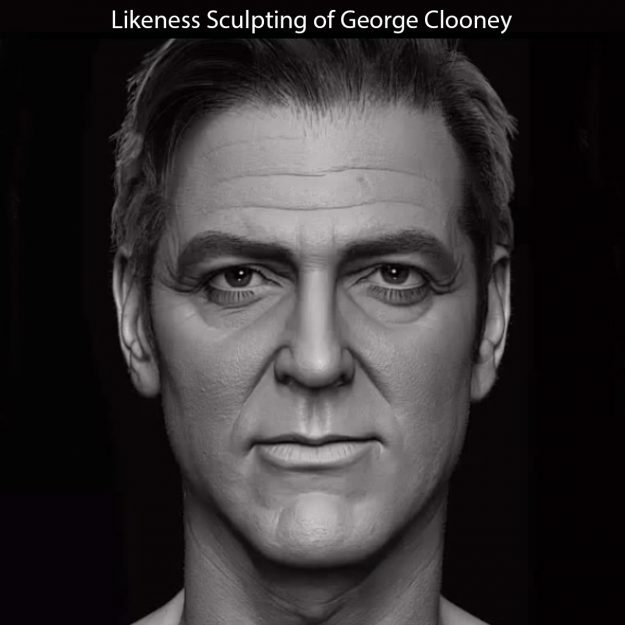 In this video tutorial, Hossein Diba, walks you through his process for sculpting a likeness portrait in ZBrush using photo reference and FiberMesh to create realistic hair. 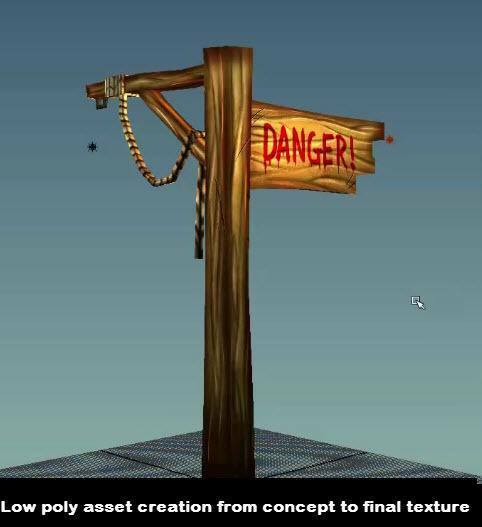 How to Make a Realistic Rope in Maya Tutorial. Learn Easy Way How to Model a 3D Twisted Rope in Maya of any shape you need and wrapped around any 3D model.